As the Information Age has blossomed, technologies and innovations have reshaped the world in which we live. Communications are sent around the world in milliseconds, country borders and language barriers are coming down and devices such as tablets and smartphones facilitate immediate access to almost any kind of information. 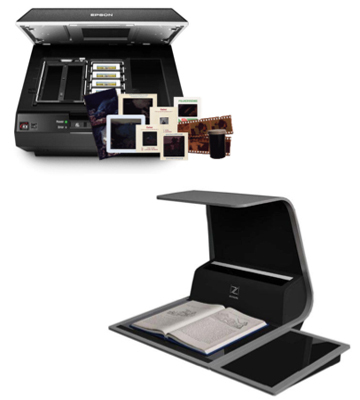 My Family Online utilizes a wide array of scanners to digitize your treasured photographs, slides, journals, histories, awards, negatives and other media. The best software aids in creating the best quality content to be viewed on any Internet-enabled device. Our proprietary web-based tools allow My Family Online to utilize their network of worldwide contractors to facilitate a wide range of services from publishing to writing to local research for the benefit of our customers. By employing these high-tech tools My Family Online leverages the most powerful technologies the world has ever known to organize, preserve, publish and advance your family history. Call us at (800) 285-1888 to get started.